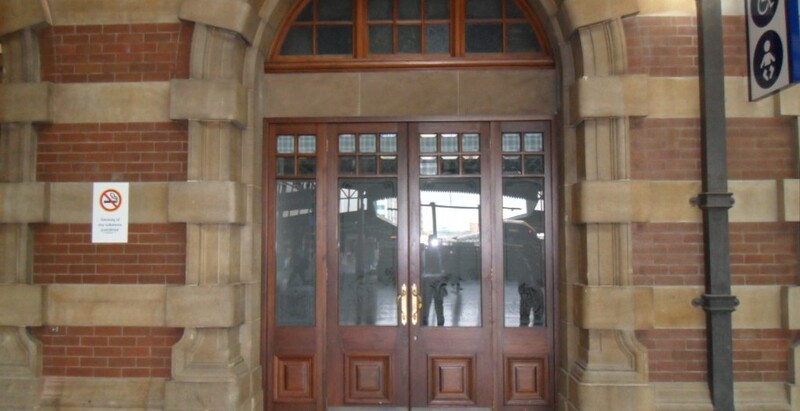 This project involved the repainting of all external windows at Central and the repair and repainting of all public areas on Platforms 1 through 23. 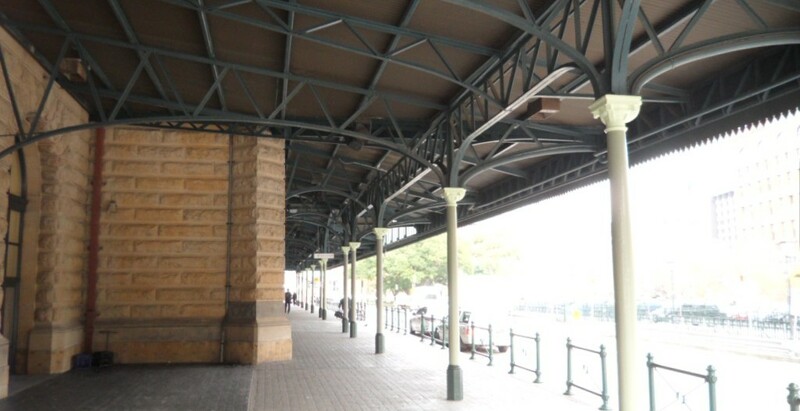 We also provided upgrade works to the pedestrian walkway and platforms 24 and 25 and lined and painted the columns above the Eastern Suburbs Railway. 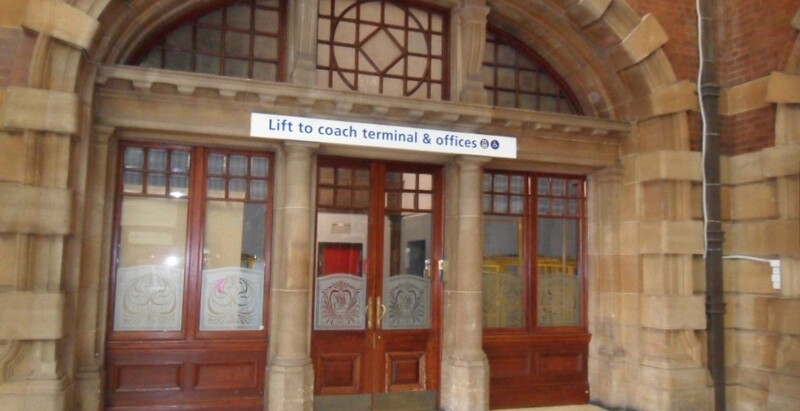 The project was completed in 12 weeks as a result of a ministerial directive – “Operation Sparkle” – involving numerous contractors working across the city underground stations that required a very fast response from those involved. We established our site the same day the order was received and commenced all works immediately after generating site specific plans. We mobilised our team to complete the Traffic Management Plan, Environmental Plan, Program and methodology and these were all integrated into our Site Specific Management Plan and submitted for review within 24 hours of contract award. 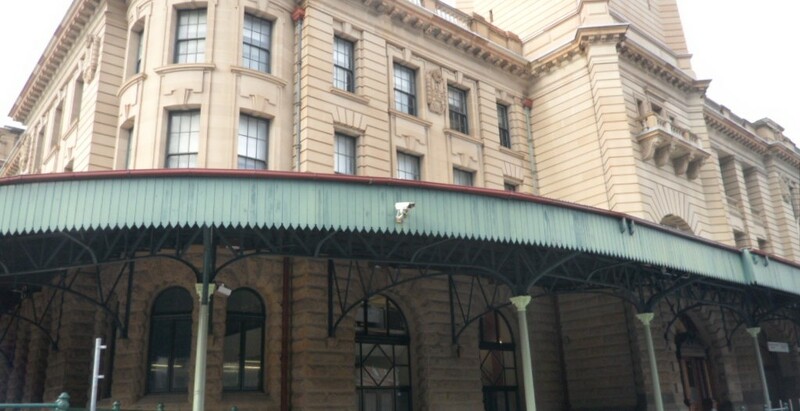 Much of the work completed was in the rail corridor utilising protection officers. In each of these projects we were presented with items of significant heritage value and containing hazardous materials such as lead paint and asbestos cement sheeting.